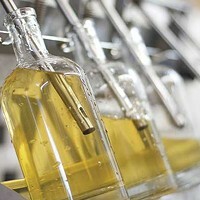 Golden mead, made from fermented honey, is humanity’s original mind-altering beverage, with at least 7,000 years of history. Maybe that’s why people associate it with Ren Faires where they’ve tasted it as a sweet, rich, novelty elixir—but there’s so much more to mead. Expand your mindset at Slate Point Meadery’s new tasting room in Pleasant Valley, set for a soft opening April 13. Where the ancient art of mead meets the cutting edge of craft beverage, connoisseurs are discovering and falling in love with mead all over again. Following the trend for breweries and distilleries, the state has just begun issuing farm meadery licenses to small-batch makers using New York honey. These licenses allow producers to have onsite tasting rooms where they sell by the glass and to go, as well to wholesale through beverage distributors. 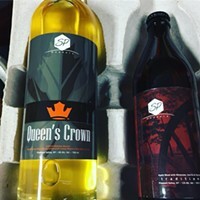 Slate Point (formerly Salt Point Meadery) will be offering several tasty session meads in cans: Revolution, made with blood orange and locally grown cascade hops; a lemonade-style mead, and mead infused with jasmine green tea. 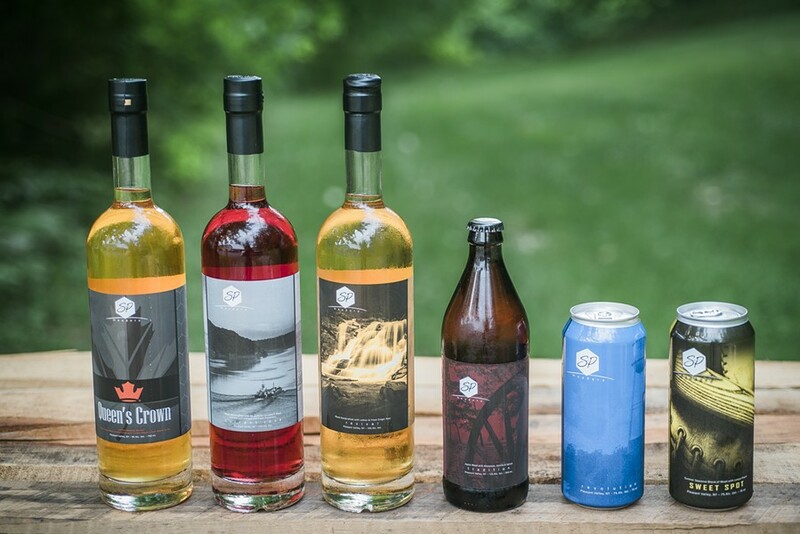 Slate Point meads are made with honey sourced from a Seneca Lake apiary, currants from CurrantC in Staatsburg, syrup from Crown Maple in Dover Plains, and many other local ingredients.